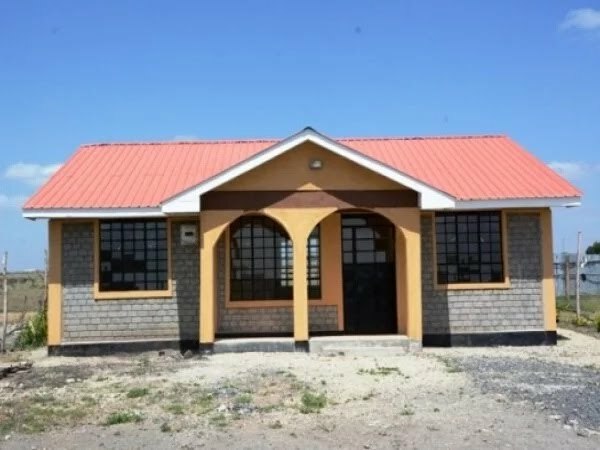 BY CAIAPHAS WANJALAH: Top house designs in Kenya: Home ownership can be an exciting and scary journey to trend on. Exciting due to the prestige and contentment associated with being a homeowner and scary in consideration of the financial burden, possibility of being conned and the rampant cases of building collapsing. All the same, home ownership is one of the best investment decisions one can make since it saves in the long run. Here are 8 top house designs in Kenya that you should consider when deciding which house plan is suitable for your needs. There are many factors that may determine the choice of house plans in Kenya. Some may include the land size which determines whether the house will be a bungalow or a maisonette, construction cost, privacy, security, personal preference and aesthetics. Family size and needs may significantly affect the choice of house plan. 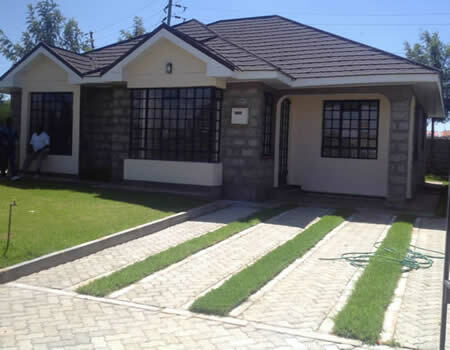 Kenyan house plans with photos can also help you choose the best. 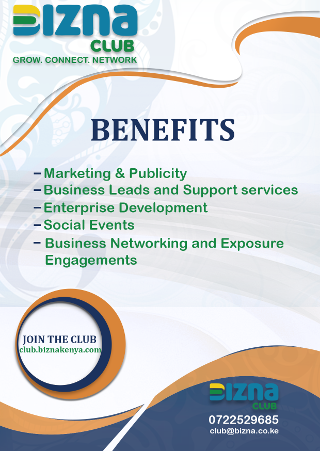 Ideally, there are only two classifications of modern house plans in Kenya; bungalow or maisonette. You could be wondering what difference there is in the two house designs but here it is. 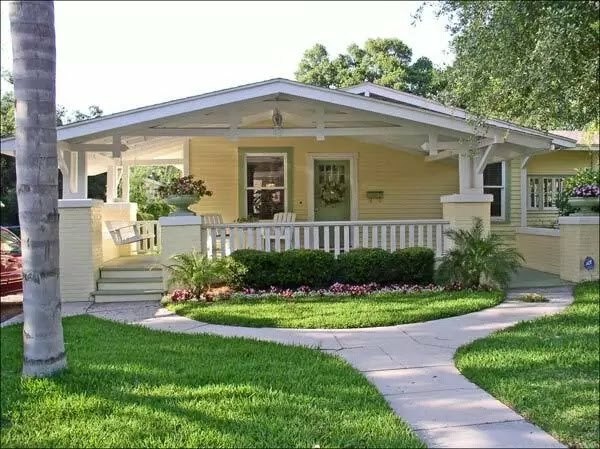 A bungalow house plan is built on a single floor ordinarily the ground floor then the structure is spread horizontally. On the other hand, maisonette house designs in Kenya have two floors; ground and first floors which is a trendy way of constructing houses especially where land or plot size is relatively small. It lets the owner have some space for parking, playground for kids or even for a small orchard if interested. 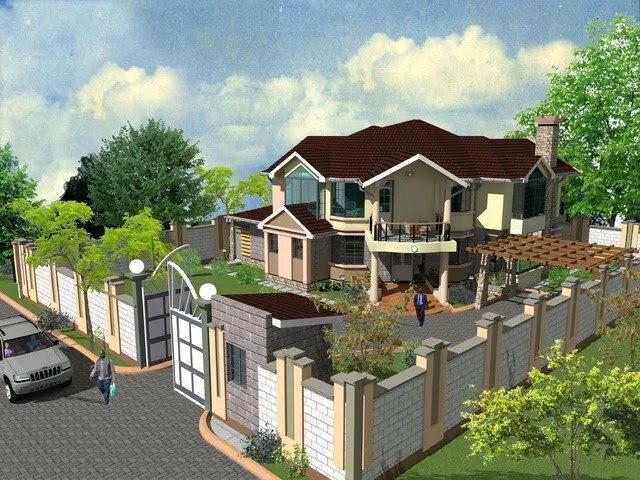 This is a contemporary concise modern house plan in Kenya. The bungalow has only a single bedroom, living room, kitchen, laundry room and restrooms. Although, some may have other elaborate spaces, this is the standard I bedroom house design. It is fit so a small family who need not more than 1 bedroom. 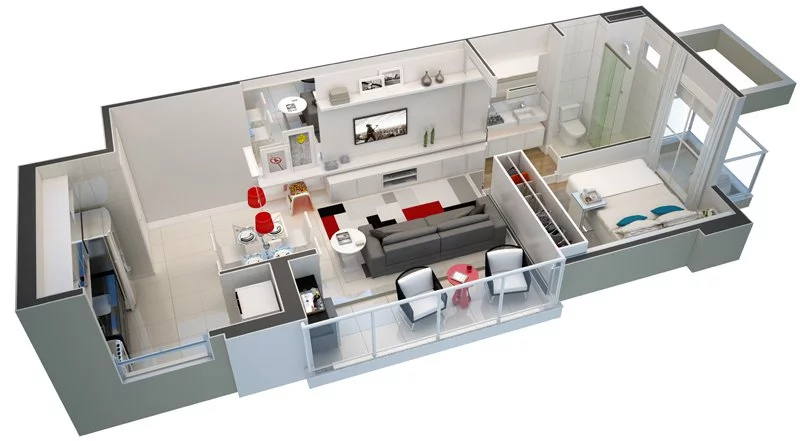 However, this modern house design in Kenya is not common especially in a bungalow since it is small and people would prefer a bigger house such as four bedroom house plans in kenya in consideration of a desire to enlarge the family or accommodate more people. 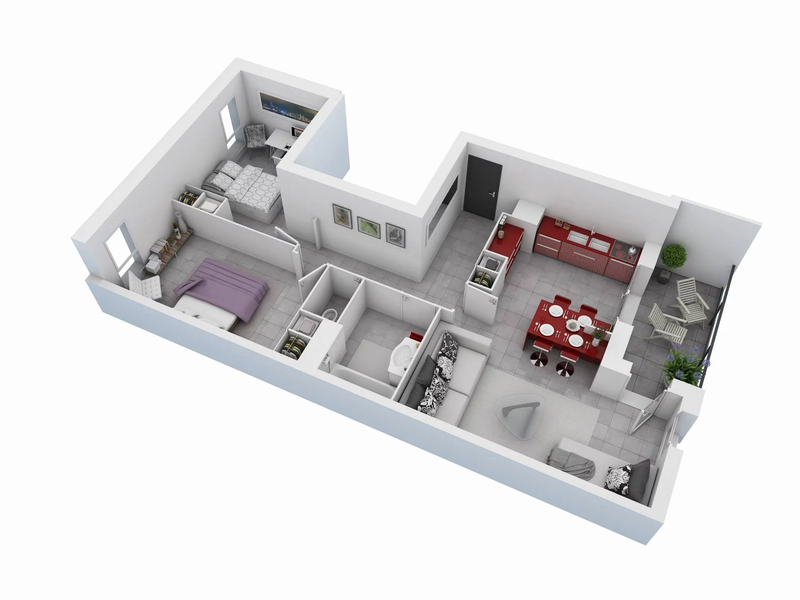 A 2 bedroom house plan in Kenya – maisonette may not be as squeezed as the bungalow with the same number of bedrooms. This because there is more space created by the building going vertical even if the land size is small. This house plans are beautiful, spacious and classy. Besides, they offer more privacy as areas of privacy can be designed to be on the upper floor. This kind of house may save on the construction cost. The foundation and roofing cost is practically slashed by half that of the same built on one floor. 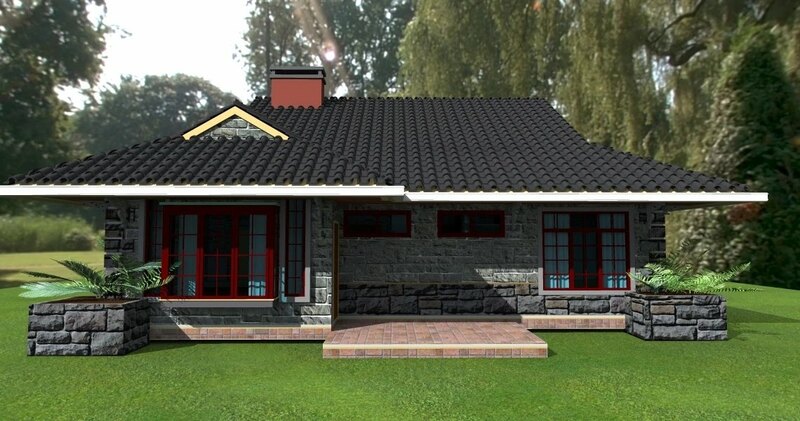 A three bedroom house plan in Kenya is a common phenomenon in the building and construction industry. It is a reasonably good to go kind of a house. It can be either of the bungalow or maisonette designs for reasons as outlined above. However, it may not be spacious as much especially the bedrooms, living room and kitchen area. They are actually built on a small piece of land which means space is limited unless of course it is a maisonette. 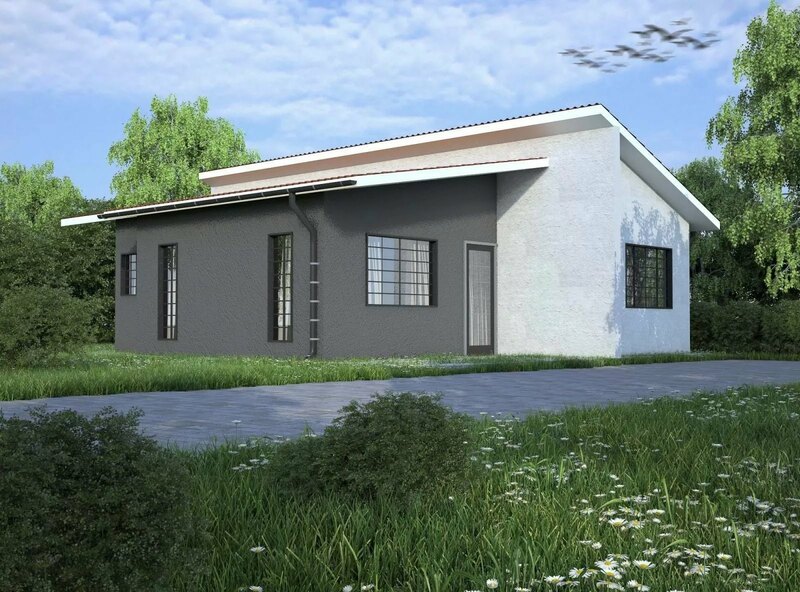 A three bedroom house plans in Kenya is an awesome option. It comes loaded with a gift of maximum space for those who require it and the house has enough amenities to make living worthwhile. This a good plan for a family with several kids and would want to maintain their privacy as well as that of their kids. There is no much limitation on space so the architects are able to build a structure with luxurious additions such as fitness room, in built wardrobes, spacious kitchen and dining room, among other deluxe things a house of your dreams may have. 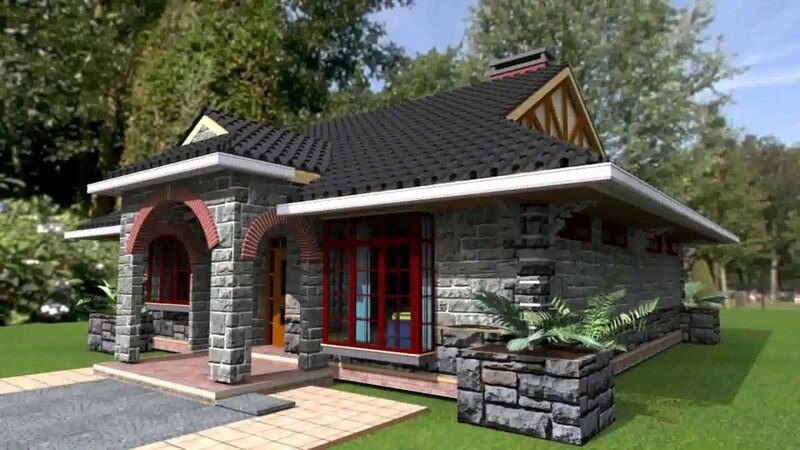 This is a classical beautiful house designs Kenya today. It is ideal for a large family and come with sufficient amenities fit for all household members. Ordinarily, they offer more comfort and privacy. This house plan is fit for families with small children or with a disabled person; mobility is easy since the structure is only on the ground floor. There are many designs architects have developed and are online for you. Besides, you can have a wide selection at Kenya house plans with photos. A four bedroom house plan in Kenya is yet another modern house plan in Kenya today considered to be the apex of it all. It may be expensive to build such a structure or even buy one that is already built but its benefits are irresistible. It offers more convenience and provides the owner with many choices around the home. The house for instance could have bedroom on the upper floor or some on the ground floor and others on the upper floor. The lobby area is big enough, kitchen and other rooms not squeezed as space is not an issue here. Ordinarily, the interior are made to perfection with all the fittings and fixture in place. This house plan has ample space for parking and a backyard for play and hold leisure activities therein. In all these modern house plans in Kenya, they are made with up to date technology and expertise to ensure the buildings are strong and durable. In addition, architects are licensed and need to present a plan for approval before embarking on the actual construction.